Summer is just around the corner whether you are ready or not. Try these 5 tips to kickstart your summer and have one to remember! Take the time to reconnect with old friends, family, and nature. So many of us forget what it is like to rid ourselves of our stress and worries and rekindle a friendship or that spark in a relationship. One of my favorite ways to do this is by reconnecting with nature at the same time. Now that us kids are out of the house, my parents are doing just that. 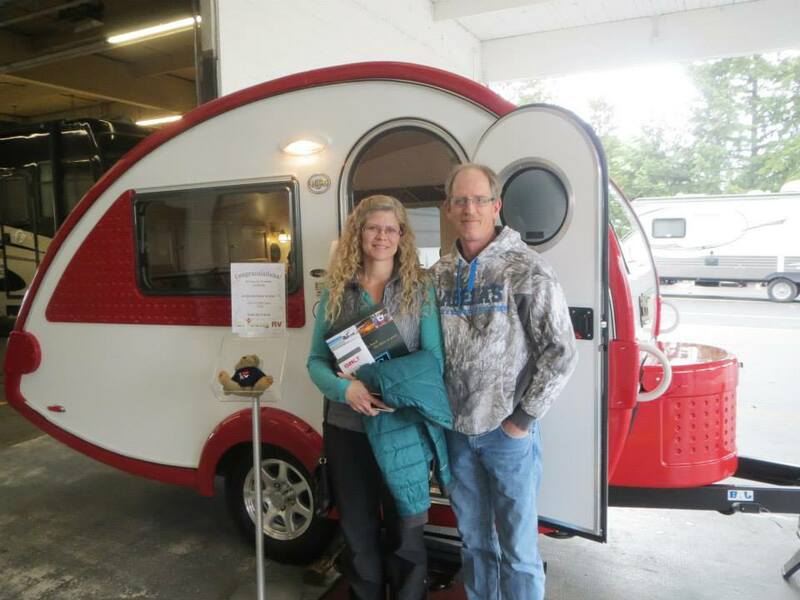 They went out, purchased a little teardrop trailer, and are already enjoying one another’s company out camping (something they haven’t done in awhile). I haven’t seen them this happy in a long time!! So if you are looking for a relaxing and fun way to clear your mind with the people you love, take a trip to the lake, river, or nearby hiking trail. Start out by making a summer bucket list of things you want to accomplish before summer is over. Come up with enough plans to keep yourself motivated, but not so much that it is impossible to do it all. Your list can include anything from having lunch with a friend you want to reconnect with, to going to the beach, to traveling across the country. Whatever it is, make sure it is a realistic goal for yourself, but still something that is going to be fun and memorable. Hang this list up in a place where you are going to see it everyday. I can’t tell you how many times I tell myself I am going to accomplish something over my summer, but fail to do so. By making this list to remind yourself of your goals, you are more apt to follow through. Before summer gets going, cleanse your body, mind, and soul to feel and look your best this season. Don’t like the taste? 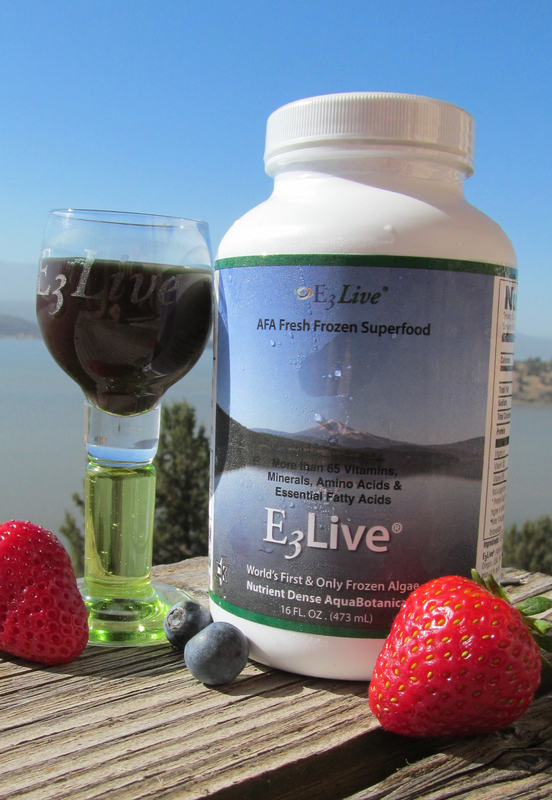 Try our refreshing E3Live with apple and lemon flavor. I personally enjoy the flavored option (which is also delicious in our recipes). The best part – it is easy to take even during those busy days when you don’t have time to make a recipe. Simply poor it into a shot glass. 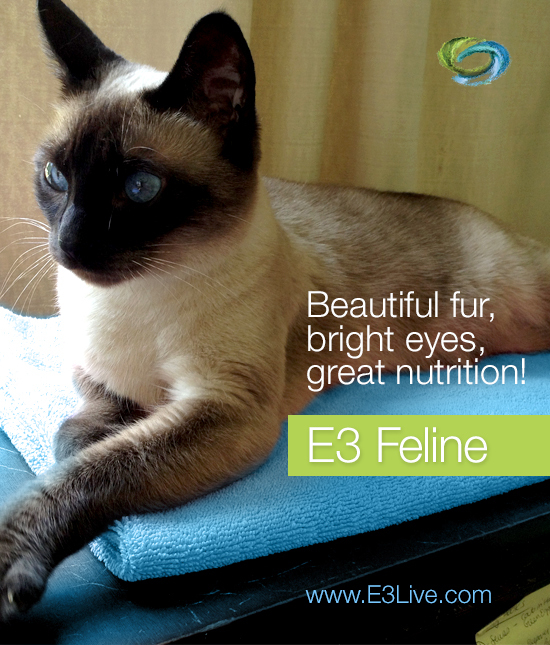 It tastes great and offers all the same great benefits as our Original E3Live! By doing the things you enjoy, you are likely to meet others who share the same interests. Don’t be afraid to introduce yourself to others when you are out and about. You never know, you may just meet your new best friend or something more! Being spontaneous is hard for a lot of people, but those unplanned events can sometimes be the most memorable. If you are invited to go do something, DO IT! I am probably the most guilty of saying “no” to those last minute invites, or just laying around when I think I have nothing to do. However, I find myself saying “yes” more frequently now, because those last minute plans have been so much fun. I have some ideas on how I will be spending my summer! Do you?